$1 oysters? Endless rosé? Delicious, fresh seafood at nearly half off? 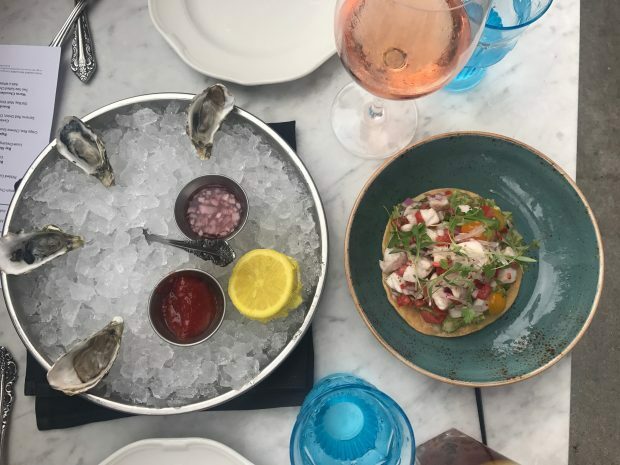 Oyster Hour at Herringbone in Santa Monica is the west side’s best happy hour. Perfect for seafood lovers and for rosé lovers it’s even better.